Welcome to the EAP of the future! eni’s Employee Assistance Program goes beyond traditional EAP services and offers your employees a truly holistic approach to wellbeing. 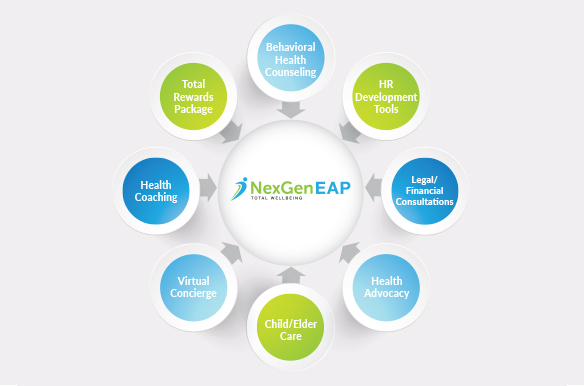 Counseling, Virtual Concierge, Wellness, Health Advocacy, training, e‑Learning, Legal/Financial Tools, SAP, and Onsite Trauma Response all wrapped up in one Total Wellbeing EAP. A comprehensive wellness program that includes health coaching, fitness and nutrition resources and much more! Access to work/life, health advocacy, and wellness resources from any mobile device. The app enables users to access training, start a work/life, wellness, legal or financial request, and learn how their benefits can work together to address life events. A web portal exclusively for you to manage your Total Wellbeing Program. 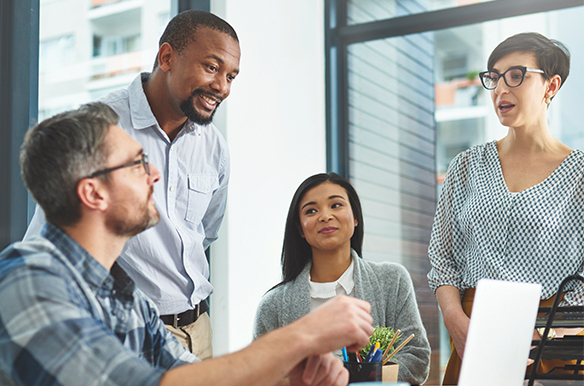 Enter and edit benefit plans, self-generate services reports, and gain exclusive access to eni’s Retention Academy and our monthly webinar series. Or call 1.888.331.4ENI to purchase an Employee Assistance Program for your organization.